11. It's now time to remove the indicator/lever Stalk. 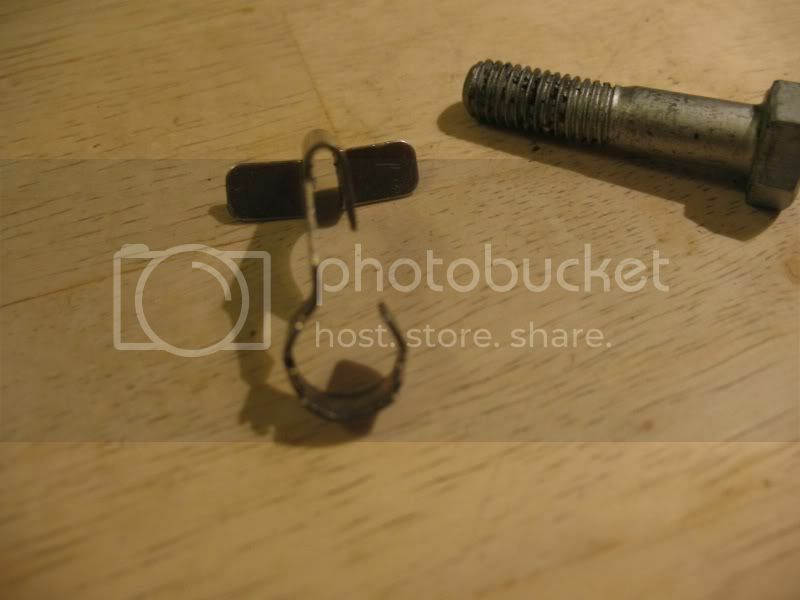 These are held in place by small hex screws. Remove these and keep them safe. Now remove plastic trim on top of the column. You will find another wire underneath the trim attached to the indicator/lever Stalk (Pic. 25-26) . Take it out from it's position noting where it goes. Undo the connecting blocks to the left of ignition barrel, again noting where it goes, do the same with the yellow wire and any surrounding blocks... (Pic. 27-33). Also unclip the clip which holds part of the wiring in place... (Pic. 34). There will be a gold collar (Pic. 35) attached from the body of the indicator/lever Stalk, unscrew/loosen the collar and you should just be able to be lift it off the column at this point if I recall correctly (Pic. 36). 12. With the indicator/lever Stalk now removed, take out the Blue connecting block leading to the ignition barrel (Pic. 37). 13. Grabbing a ratchet or suitable spanner, detach the nut at the base of the PAS column by the Clutch foot pedal (Pic. 38-39), taking care not to be too forceful with it or you could move the road wheels out of alignment that you had initially set up at the beginning! At this point you should note it will be necessary to change the ignition barrel over to the replacement unit before re-assembling the column. 17. Re-insert replacement PAS column ensuring it is seated properly. Re-fitting is reversal of removal, remember to take your time and do not rush it!. Hope this helps you out and good luck! This is turning into a nightmare! I'm really struggling to get the pinch bolt through while it's in position due to no clearance at the back of the steering rack spline. 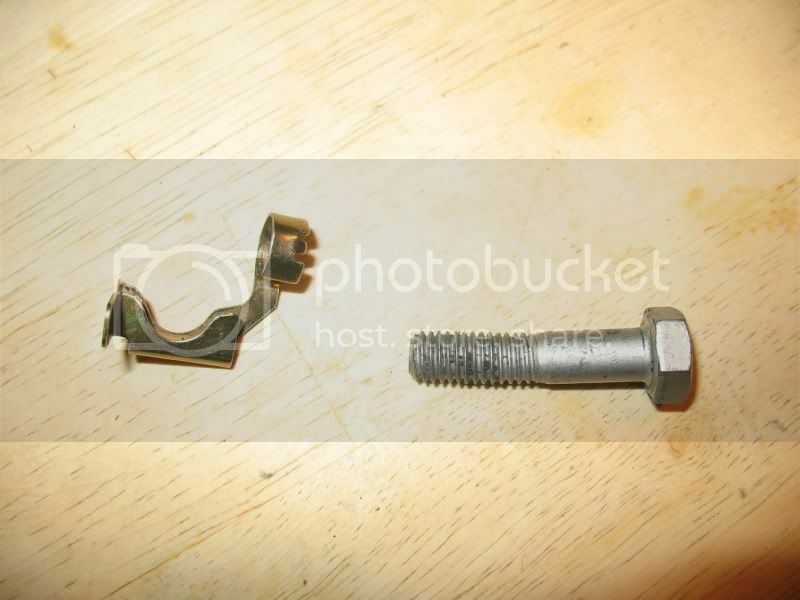 I'm contemplating putting the pinch bolt and nut on the wrong way and tightening up.....then turning the steering wheel around to a position where the Univeral Joint is sideways on enabling the bolt and nut to be loosened and then turned around to be correctly fitted and tightened. Sorted the lower bolt out now but now wondering what the torque and sequence is for the column nuts? Been reading on the main forum that this is imperative to do correctly but nowhere can I find the info as to what torque and sequence! Last edited by scrappydoo; 12-02-2012 at 21:25. New to the forum. Would like to thank Dark Crusader for his guide on changing the steering column on the Punto. Just completed a change with perfect results. I've got a Haynes manual and the process in there for removing the column is OK but this guide is perfect, I'm not sure I would have attempted it without this guide even though I am a pretty competent home mechanic. 1. The nut that holds the steering wheel on looks like it has a security cage around it, I wasn't sure if I had to remove it or not. It doesn't need removing, it just requires a 24 mm socket to remove it. My knees obviously aren't as sticky as Dark_Crusaders, I had to get the missus to hold the wheel while I undid the nut! 2. I got my refurbished column from BBA Reman in Rochester, it was £160 with a best offer, I offered £145 and they accepted. It came next day (I ordered just before mid-day). 3. It took me about 2.5 hours to fit, I would say it would take me about 1.5 hours if I had to do another. 4. The only problems I had were - drilling the bolts out holding the ignition key unit into the column and getting the splined socket at the base of the steering column over the splined shaft, that took me about 30 mins alone, in the end it just needed proper alignment and it slid on easily! Socket set, 10mm, 13mm and 24mm were needed, you'll need a 4-6" (10-15cm for the young uns) extension arm for removing two of the nuts that hold the EPS unit in the dash and for removing the steering wheel nut. A hex (allen) key set, I think I used 3 sizes in total. The only screwdriver I used was a small flat bladed one to help press the catches that hold the electrical connectors in place. I used a penny coin to remove the plastic screw holding the fuse cover in place. I also used a pair of pliers to remove the cable holders in step 5 of part 1. Once again, thanks for a really great guide D_C it is perfect for changing the steering column. If you look at the whole process at a basic level you are just removing a bit of plastic, the steering wheel, a few cables, some nuts that hold the column on and that's it, not scary at all Take your time and you'll be fine. Last edited by nitramtpr; 11-03-2014 at 18:20. Really happy to hear the column transfer was a success for you you did it in a very quick time I must say! To be fair though I was flying blind at the time and had never attempted it before so I concur doing it again would probably be a bit quicker too also thanks goes to you too for fleshing out the kind of tools needed for the job which is much appreciated. Other findings whilst doing this procedure as you've seen from some members have been mentioned in their posts and I think that's a positive in helping other guys on FF out who may encounter things that I did or didn't do like the issue with the column you mentioned. I have repaired quite a few Punto Mk2 steering motors replacing relays, joints etc. However I have now the usual Punto MK3 steering column fault which needs sensor replacement. I have a scrapped unit that may do some testing on. Tried searching this forum to find a disassembly's instructions to the sensor level. Not sure if this detail is found in Haynes manual. But all the videos I have seen show the unit already dismantled. I have a large nylon gear on top of the torque angle sensor and not sure what is the best way to split apart without damaging the unit. After this I would be able to continue myself as have the equipment to calibrate the unit etc. Your help much appreciated. I may update this page wit more information if I get the required help. Hiya sorry for late reply! Tbh I've not had any experience on the Mk3 EPS side, only the Mk2 HGT's, hence the 'How to'guide. Months after I created that, someone else had actually managed to create a 'How to' on fixing the EPS unit itself, albeit a bit out of my skill set, it's helped out a lot of people, and also negated having to change the whole column which is good on one side, but may be not so if you're not so handy with a soldering iron but at least both guides offer avenues which can be pursued and added to. I don't know of any Mk3 EPS guides on here and doubtful if Haynes would go that deep with these type of issues, but if successful maybe you could be the one to create your own guide for the Mk3 EPS? For Fiat Forum members? Ok so im heading to my local scrappys tomorrow to get a EPS unit. The thing thats worrying me is that no doubt the wheels will be off the car and it wont be easy to keep the wheel in a straight line. Thanks to nitramtpr for listing the tools needed, that will save me taking a full tool box. 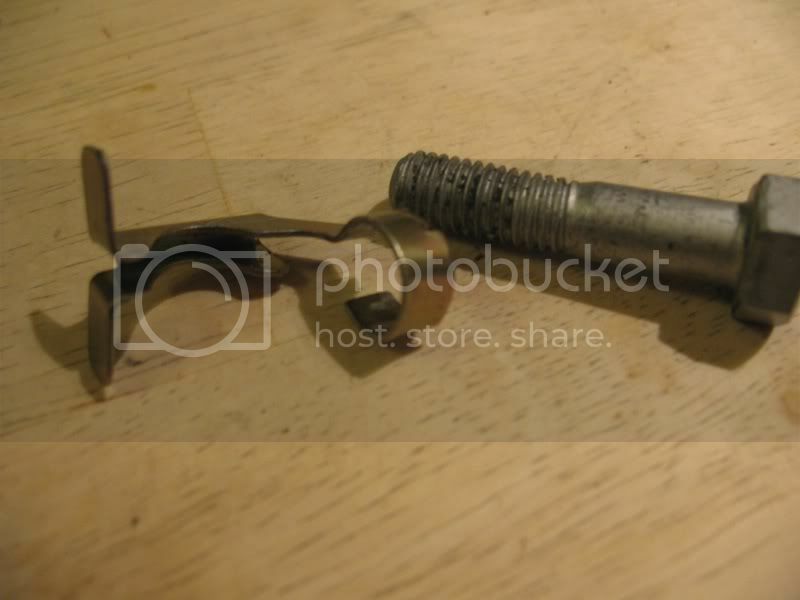 BTW ment to say Id read most have a bit of an issue with initially removing the Knuckle bolt, so I turned the steering wheel so I could remove it, then straightened the wheel and refitted the bolt so that the nut was at the back and the bolt would slip out the front. Worked perfectly for me, about the only thing that went straight in this job. Thanks for to the OP for the how2, its been a good help. Wow sounds like you had a right old time of it DasArab! Got the cables, but nothing I try will allow the program to connect to the ecu.